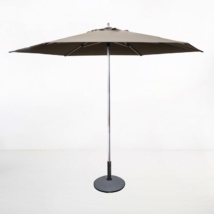 Classic and contemporary meet in this gorgeous black Tiki Round Patio Umbrella, a traditional style mixes in with the creme de la creme of new outdoor materials. 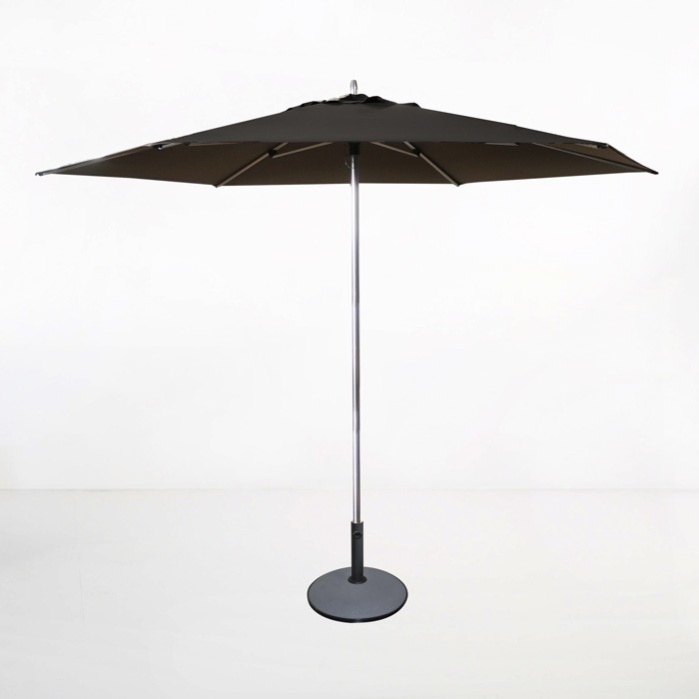 Try the Black Tiki Round Umbrella over the top of a couple of Madison Club Chairs with Dove Sunbrella® cushions for a daring look for your porch or patio. 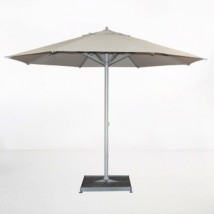 Explore the comfort of being under one of these terrific round patio umbrellas poolside! 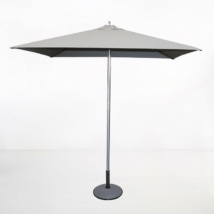 Place a Tiki Round Patio Umbrella in black in a Medium Concrete Base, with two Havana Loungers dressed with a black Sunbrella® cushion. 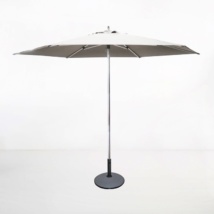 Add a couple of Raw Concrete Round Stools for the ultimate in contemporary yet timeless glamour!